Phobias are anxiety conditions characterized by intense fear and triggered by specific situations. Unlike more general anxiety, people with specific phobias do quite well as long as they are avoiding these specific triggers. Some of these situations are easy to avoid while avoiding other situations can make life pretty difficult. For example, being afraid of elevators when you work in an office in a high level floor may have negative effects. As one continues to avoid they experience more and more fear about exposure to the situation. Common phobias include social, animals, airplanes, blood/injury, clowns, loud noises, crowded places, going over bridges or under tunnels, storms, heights, water and more. Cognitive Behavioral Therapy is an effective treatment for Phobias. Exposure based exercises are crucial to decrease the anxiety associated with the specific feared situation. During the exercises the client is gradually exposed to aspects of the feared object. For example they might begin by simply talking about a spider or looking at a photo online. Through the process, the individual begins feelings more comfortable and is able to move closer and closer to being in the presence of an actual spider. 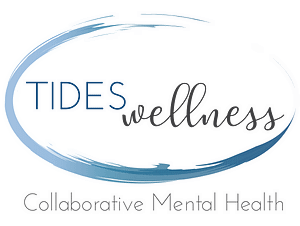 Your first step towards mental wellness starts today!